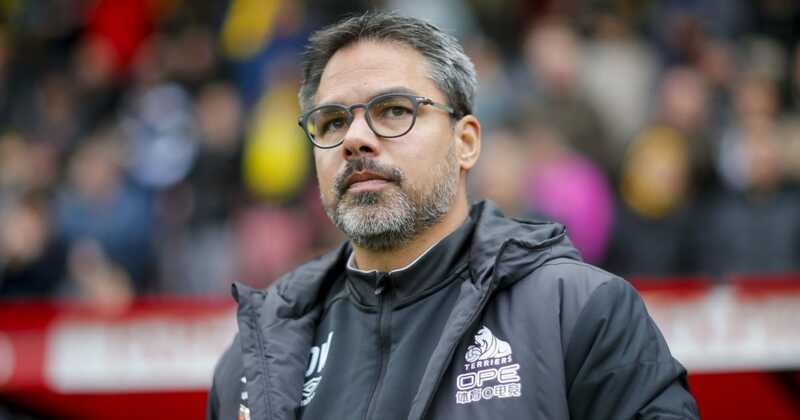 Both sides will want their best squads to select from for the encounter, and it looks as though Wagner will have all but one player to select from his squad after he revealed (via the Examiner Live ) that US international Williams will miss out on Monday, however Rajiv van la Parra and Abdelhamid Sabiri have both recovered from illnesses and are in contention to feature. He said: "At the minute, it looks like that, apart from Danny Williams, everybody is in full contention for the weekend squad. This means, apart from Danny Williams, it looks like I will have 22 players in training today and all of them are in contention for Monday." It's exactly the news ​Huddersfield fans would've wanted to hear as they look for their team to convert what have been some positive performances in recent weeks into wins.